General Introductions. 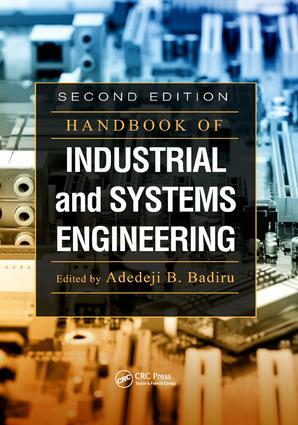 Fundamentals of Industrial Engineering. Fundamentals of Systems Engineering. Manufacturing and Production Systems. New Technologies. General Applications.